Sailogy is a world leading online yachtcharter booking platform. At Sailogy.com you can individually customise and plan your sailing vacation. 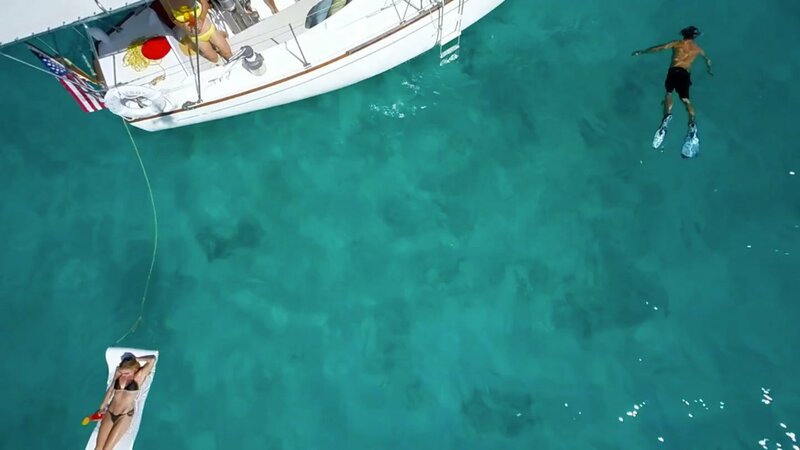 We offer both bareboat and skippered charters on over 22,375 sailing yachts, Motor yachts, catamarans and gulets. Check out our fantastic offers for economy, comfort and luxury yacht charters and book your next vacation online!